The life of your Macbook Pro battery is measured in cycle counts. One cycle count is using all of your battery’s power fully. You could use 75% of the battery one day, recharge it to 100% and then use 25% the next day. This would count as one cycle. Your battery’s cycle count gives a good general idea if your battery will need replacing soon. 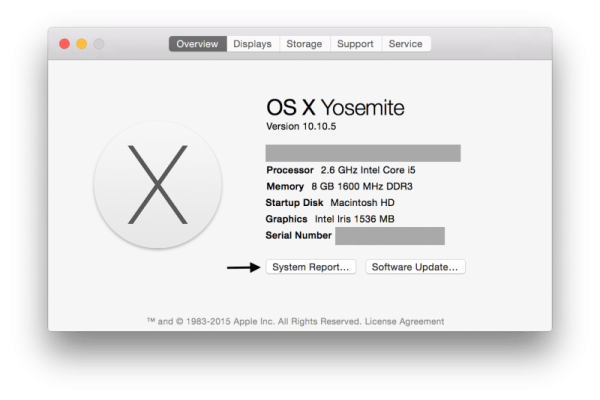 You can check your cycle count by going to About this Mac. Click on Power, and the battery cycle count and condition will be displayed on the right. As you charge and recharge the MacBook battery, the charging cells begin to degrade. Eventually the cells degrade to such a point that they are no longer capable of holding a charge. Left long enough the battery can begin to expand and push up on the trackpad, resulting in a raised trackpad that no longer clicks. MacBook and MacBook Pro battery replacements can be done quickly and are a great way to keep your laptop running smoothly. Once you’ve had your battery replaced, I have three easy recommendations to get the most life out of your new battery. Don’t leave the laptop plugged in all the time. If the battery cells are never used, they degrade. Just like a muscle that atrophies, so does an unused battery. Run the battery all the way down occasionally. This ensures you are making use of and recharging all the battery cells. Use an original Apple charger. Apple chargers are more costly than their third-party counterparts, but the savings aren’t usually worth it. 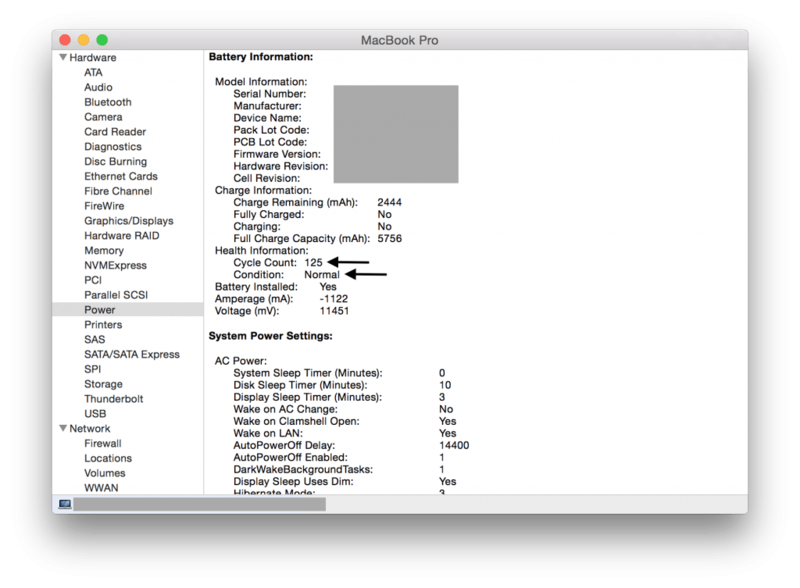 I’ve witnessed firsthand how some third-party chargers deliver an incorrect current that results in overheating and damage to your battery and laptop.